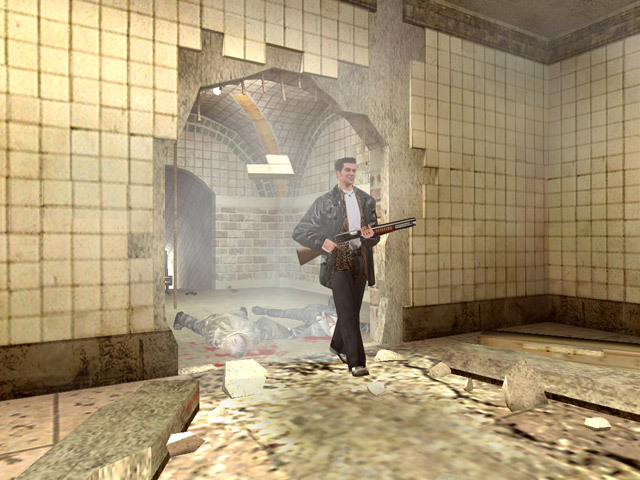 Get your guns cocked and ready to take down some dirty drug dealers, because Rockstar Games is bringing Max Payne to Android. Starting April 26, folks will be able to pick up the classic title on their Android devices through the Google Play Store. There is no list of supported Android devices yet, but here’s hoping it launches with no hiccups regarding device compatibility. Rockstar is most likely making a trailer for it as we speak, which should hopefully give us a peak at how awesome this game will look on mobile. No word on pricing yet, so let’s just guess it will probably be around $4.99, much like Grand Theft Auto was. Anyone excited for the Payne?